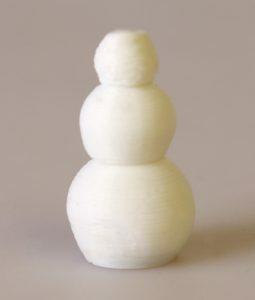 Tis the season to be jolly, join the Wolfpack in a fun 25 Days of Materials 3D printing countdown to Christmas and learn about 25 different materials and their unique properties! 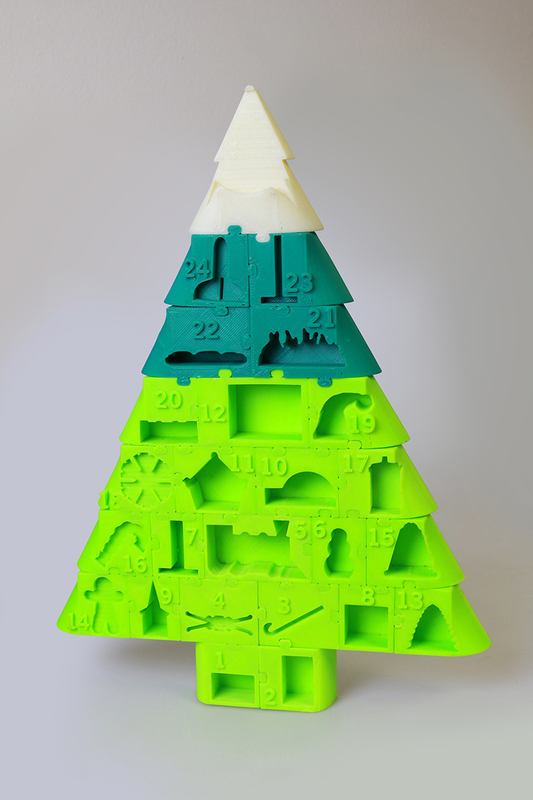 The objects to be 3D printed are part of the Advent Calendar/Christmas Tree designed by pleppik. Everyday we will be unveiling a new part of the Advent Calendar and talking about a different special 3D printing material. Following the Wolfpack’s 25 Days of Materials 3D printing countdown is a Snowman 3D printed with PLA. Polylactic Acid (PLA), is a thermoplastic aliphatic polyester also known as Polylactide. 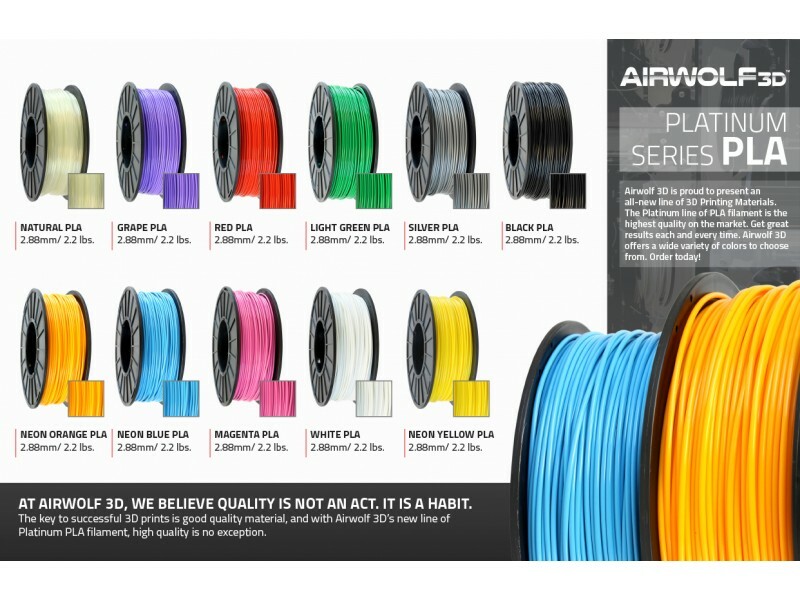 PLA is one of the most commonly used materials in 3D printing today. It is biodegradable, easy to use, and provides great surface finish and print quality. PLA is a bio-degradable polymer that can be produced from lactic acid, which can be fermented from crops such as maize. It’s widely used for packaging, such as food products. PLA is ideal for making objects that need flat surfaces and hard angles, or objects that will fit together. 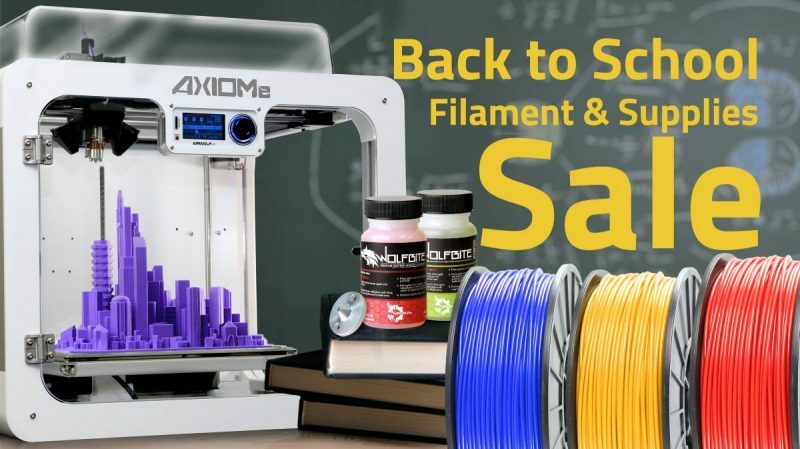 PLA is commonly used for educational and architectural models, prototypes, and artifact replicas. 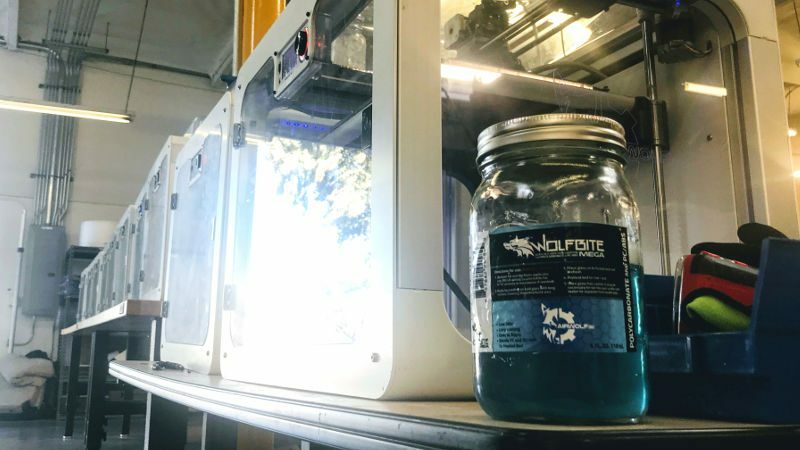 solution specifically engineered to bond PLA (polylactic acid) plastic parts to a glass 3D printer build plate without lifting and to enable smooth release of objects after printing. No more painter tape, no more 3D printed part warping for PLA parts. We recommend setting your hot end temperature between 200 and 220°C when 3D printing with PLA. 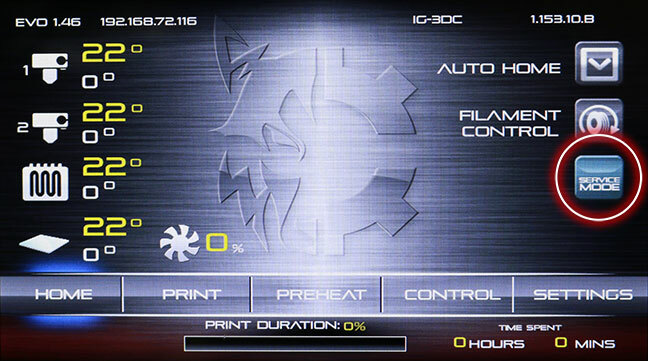 Even though you can print without a heated bed, we recommend setting your bed temperature at 60ºC. 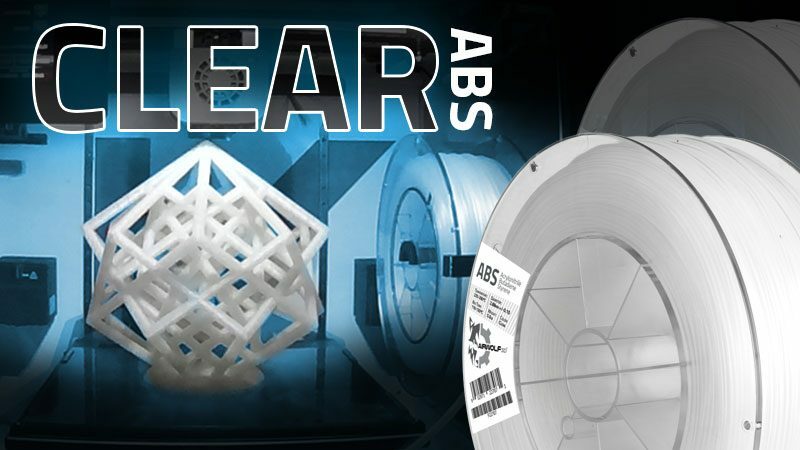 Some prototypers will use PLA as support material when 3D printing a part in ABS. Follow this link to read more about Dissolving PLA – EXPERIMENTAL METHOD. PLA can also be treated with a variety of post-processing techniques. 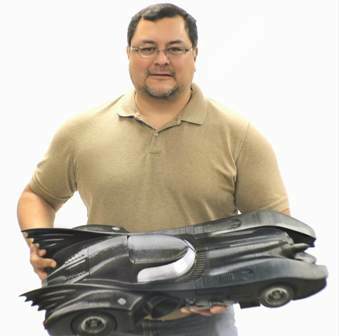 It’s a popular choice for users looking to paint objects after they have been 3D printed, such as figurines and costume props. 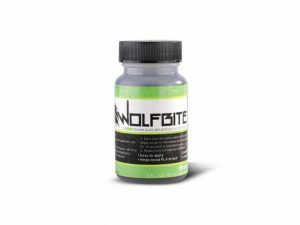 Vapor Treatment: The procedure for vapor treating PLA with THF is basically the same as for vapor treating ABS with acetone. THF is considered a relatively nontoxic solvent with the median lethal dose comparable to that for acetone. The PLA object to be smoothed should be placed on a non-soluble support of some kind. Then apply heat to evaporate the THF so it can interact with the object’s surface. THF Hand Polishing: Use a lint-free white cloth. Put on some neoprene gloves, go to a well-ventilated area, and wet the cloth with THF. Polish the part with the wet cloth and allow your part to dry for a bit. No harmful fumes during printing. Smells sweet when being print. Not a good material for long term solutions. Due to it’s lower melting temp and bio degradable nature, it will warp over time. So, don’t leave a PLA 3D printed part in your car on a warm day as it will melt and warp! 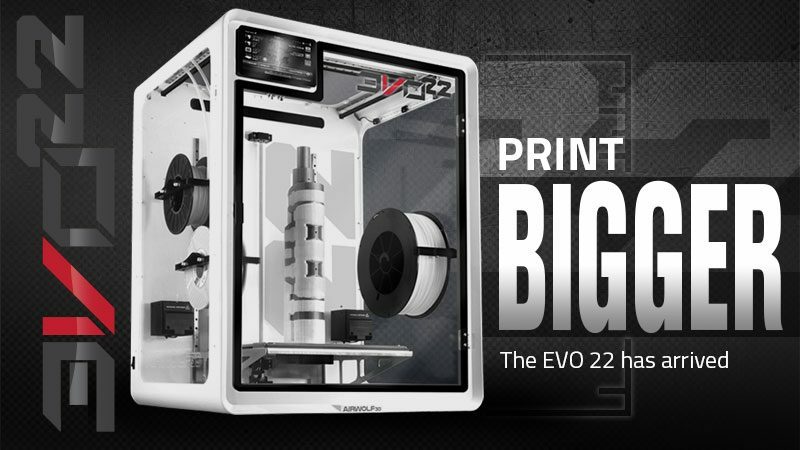 Are you ready to start 3D Printing with PLA? Great! 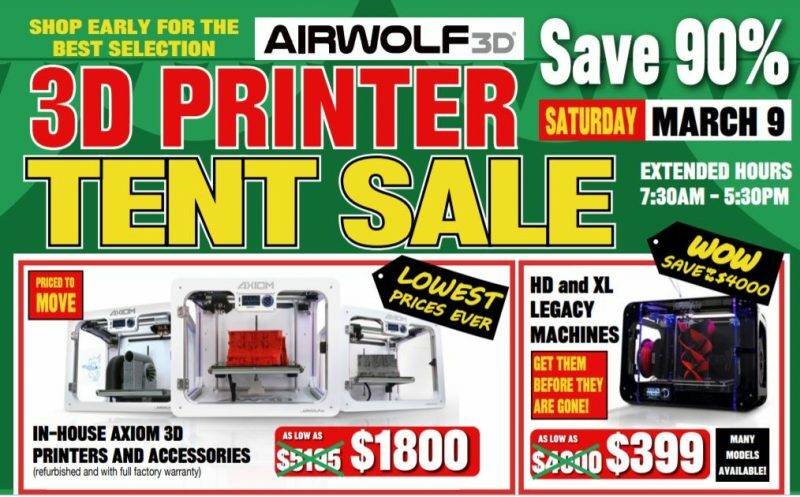 You can buy some PLA filament here. 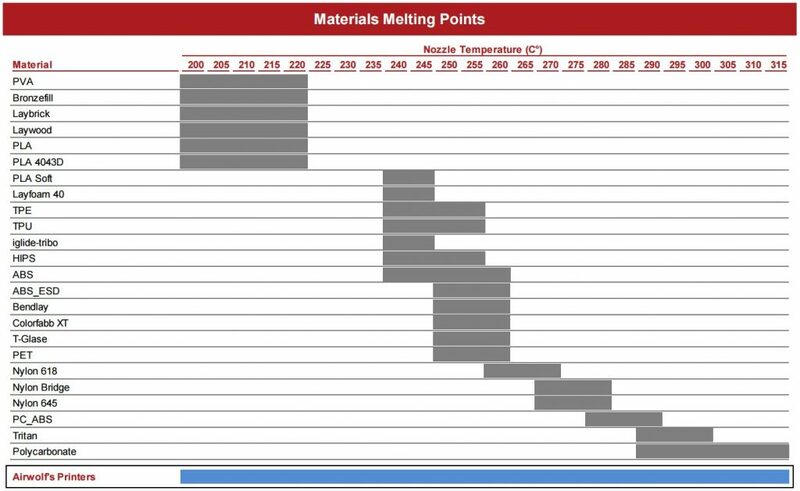 Below is a chart listing the 3D printing filaments we will be discussing over the next 25 Days of Materials. Day 3: Stainless Steel PLA. 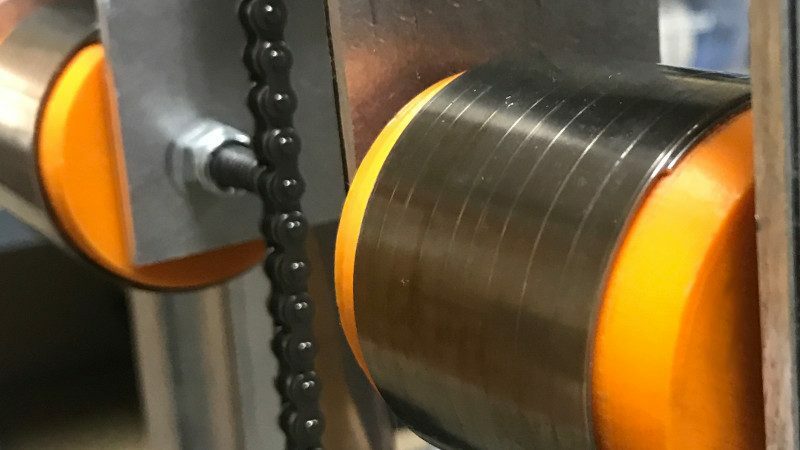 Did you like this article about 3D Printing with PLA and are you interested in learning more about 3D printing materials? 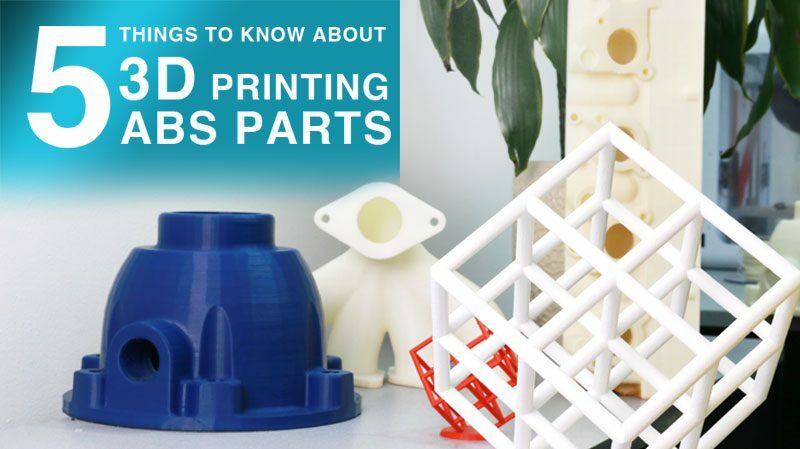 Then sign up for our newsletter to receive your daily dose of 3D printing material knowledge – happening only this month! This entry was posted in 3D Printing Tips & Tricks, Blog, Materials and Filaments, Post-Processing Treatments and tagged 25 Days of Materials, PLA, Tips, Tricks.